Parham Santana was commissioned by VCNY Home (formerly Victoria Classics) to position the global manufacturer for long-term growth. 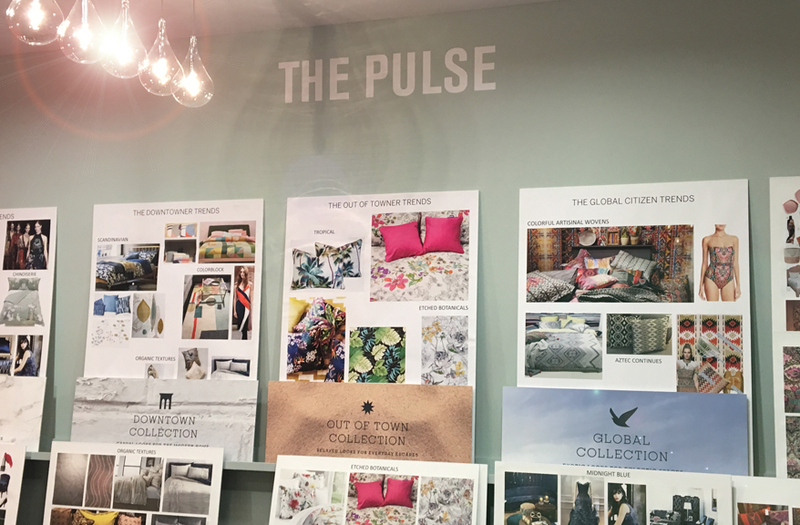 "The Global Design Pulse of NY" was unveiled with a new showroom experience during the Spring 2017 Home Market. It positions the company as a global design force with roots in New York and deep knowledge of consumer lifestyles and tastes. This ownable positioning will help guide the conversation with the retail trade. 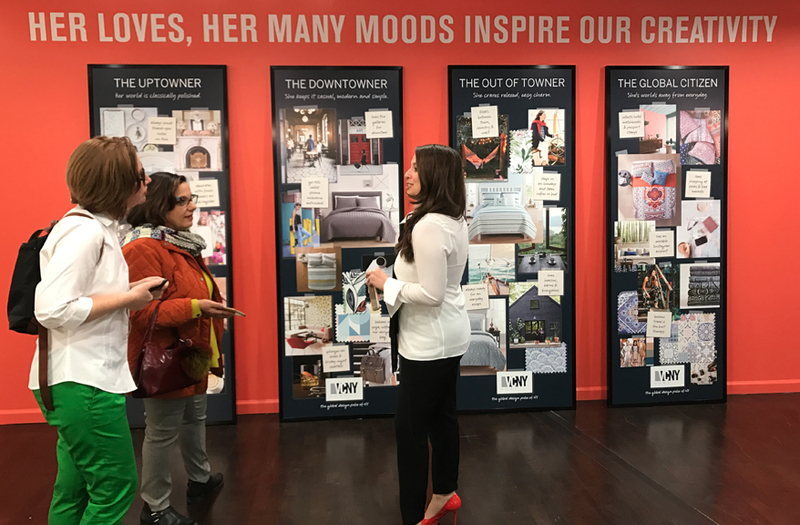 Parham Santana transformed the VCNY Home showroom into a Design Lab, where buyers are introduced to the four customer personas that inform the development of every VCNY Home product. 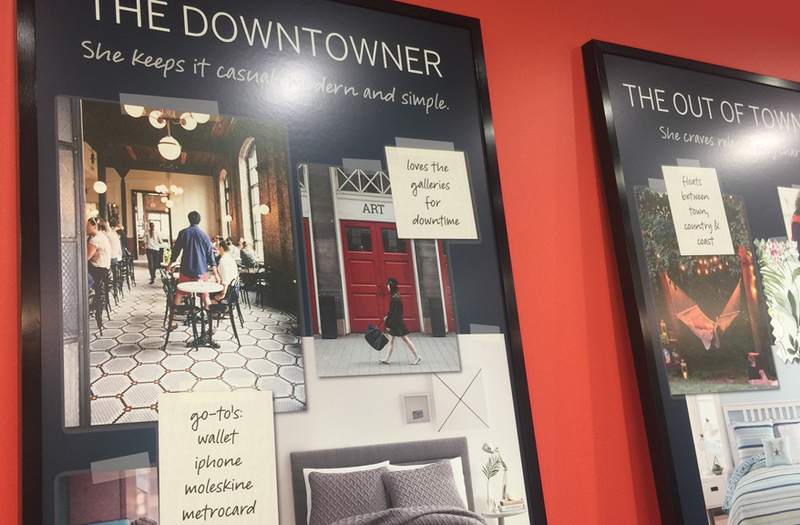 The Uptowner, the Downtowner, the Out of Towner and the Global Citizen each represent a universal personality type with specific design preferences, and these four personas comprise the large majority of customers shopping at every major retailer. Oversized creative boards give visual overviews of each persona's taste profile while providing “sound byte” descriptors of her loves and moods. The takeaway: VCNY Home’s deep knowledge of customer personas, based on thousands of home design solutions, allows us to design product that speaks to every customer and her every style preference. 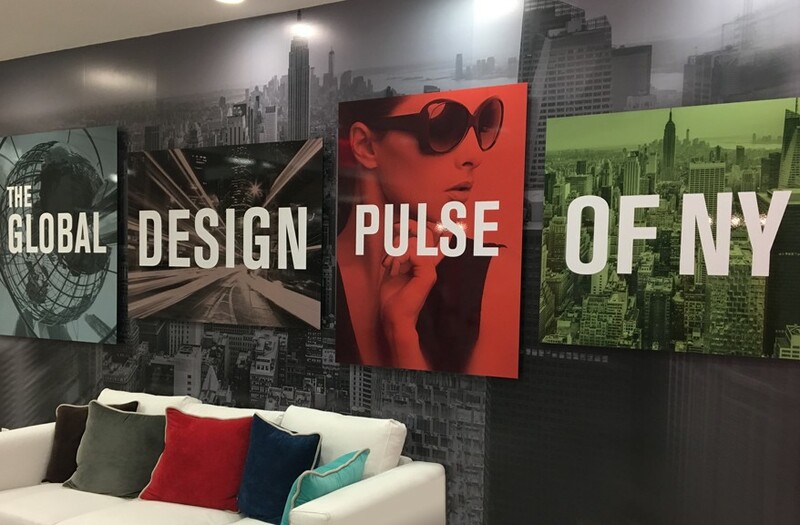 Parham Santana created VCNY’s new Trend Center, “The Pulse,” to illustrate how all trends are developed to appeal to one or more of the universal design personas. 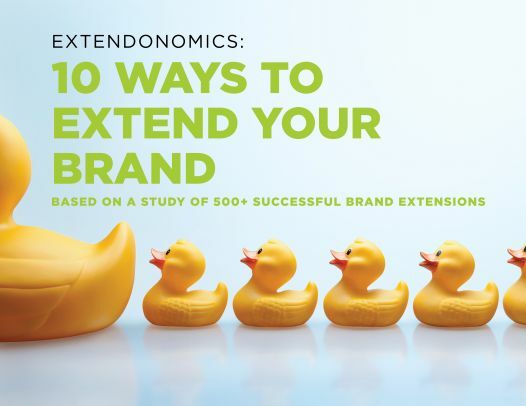 Whether product is destined for a retailer’s private brand or one of VCNY’s new evergreen brands , VCNY is always in in touch with the customer. VCNY Home is one of the top 10 textile manufacturers in the country, with product spanning bedding, bath and window accessories. 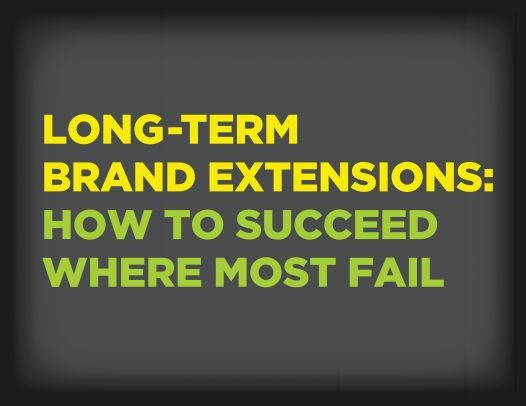 Importing from many countries to accommodate value, cost and trend has allowed the brand to continuously reach new heights and deliver innovative designs that customers continue to embrace.